Dr. Bill was raised in East Dallas and graduated from Skyline High School. In 1989, he graduated from Texas A&M University with a Bachelor of Science in Economics. In 1996, he received his Doctorate of Dental Surgery from Texas A&M’s Baylor College of Dentistry. 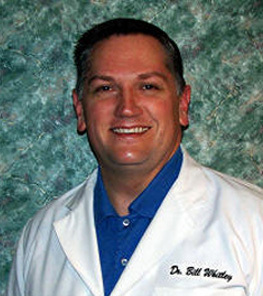 Since graduation from dental school, Dr. Bill practiced general and cosmetic dentistry in Mesquite. In 2009, he relocated his state-of-the-art dental practice to Casa Linda Plaza in East Dallas near White Rock Lake. Dr. Bill’s dental practice incorporates the basic principles of oral health care with recent technological advances. Dr. Bill is an active member of the American Dental Association, theTexas Dental Association, and the Dallas County Dental Society. He continues to seek opportunities to expand his knowledge of new dental techniques through continuing education classes. 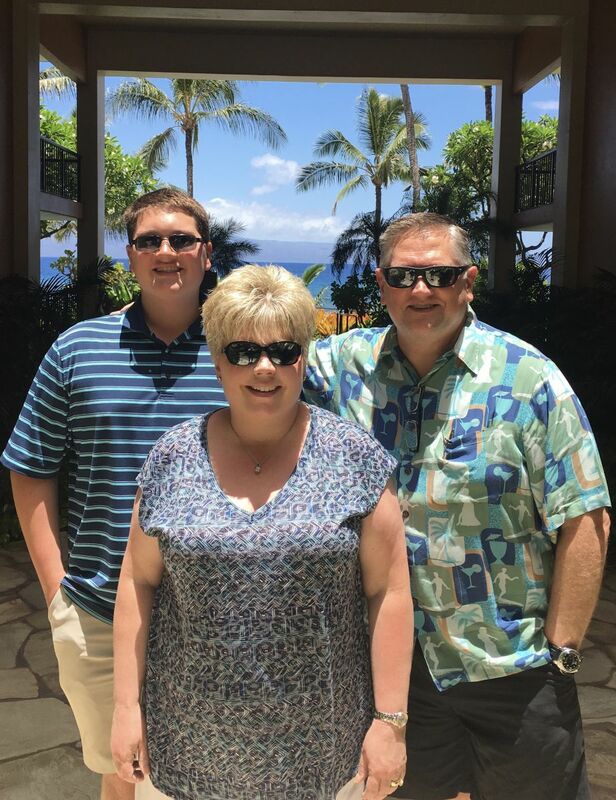 Dr. Bill, his wife of 29 years, and their son live in East Dallas and are members of First Baptist Church of Dallas. As a family, they enjoy traveling, reading, and cooking.